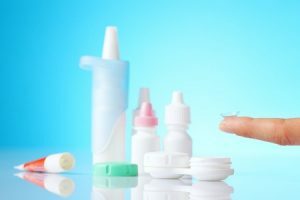 It’s Contact Lens Health Week! 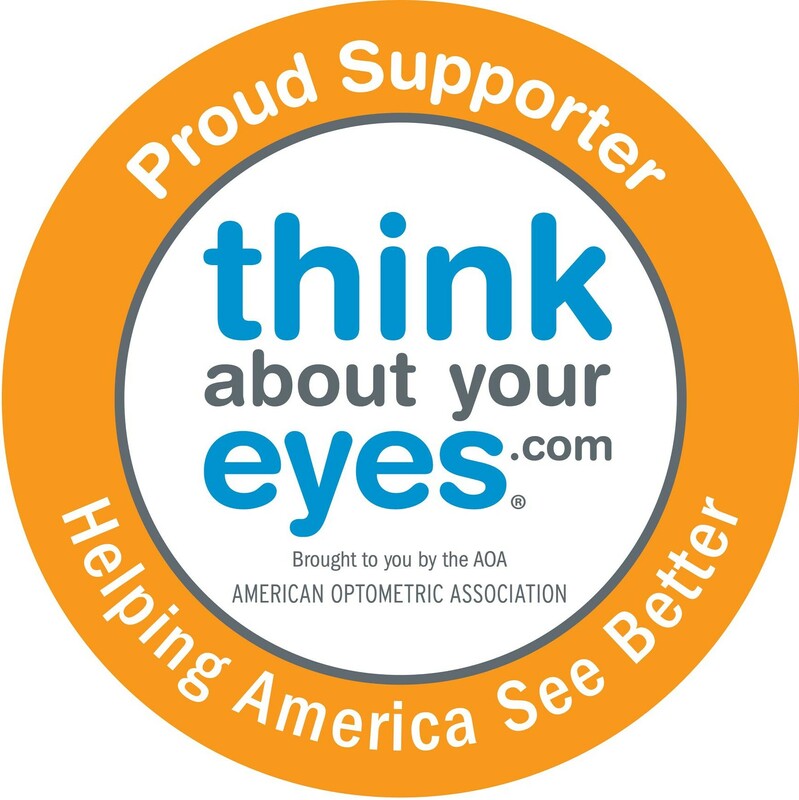 August 20-24, 2018 marks the 5th annual Contact Lens Health Week and the CDC and the AOA have some great information for anyone wishing to learn more about how to safely wear and care for contact lenses. Check out some of the resources below, and remember, #onepairtakecare! Eyecare.org: Illegal Cosmetic Contacts – Is going blind worth it? August 2018 is Children’s Vision + Learning Month!